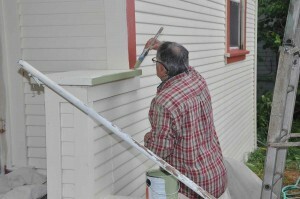 We are able to make a tremendous impact on the neighborhoods we serve with the energy, time, and talents of volunteers. Volunteers are the lifeblood of Rebuilding Together and the catalyst for our projects. 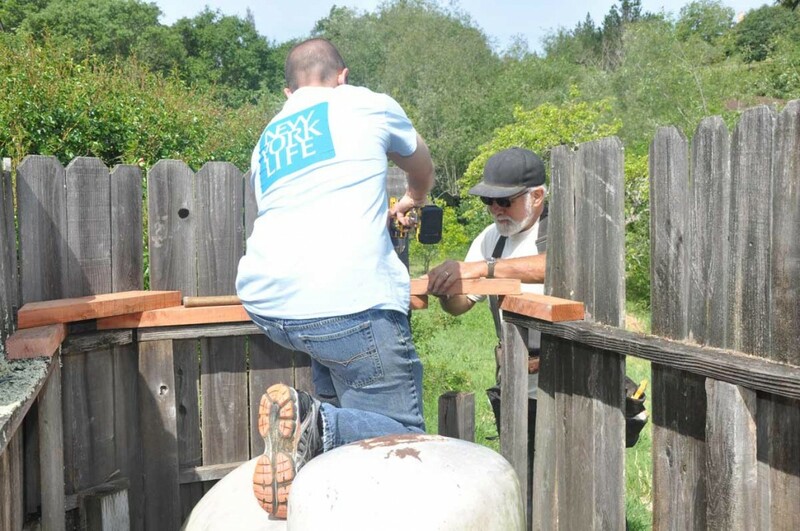 With volunteer labor, we can leverage each dollar to provide 5 dollars of impact. 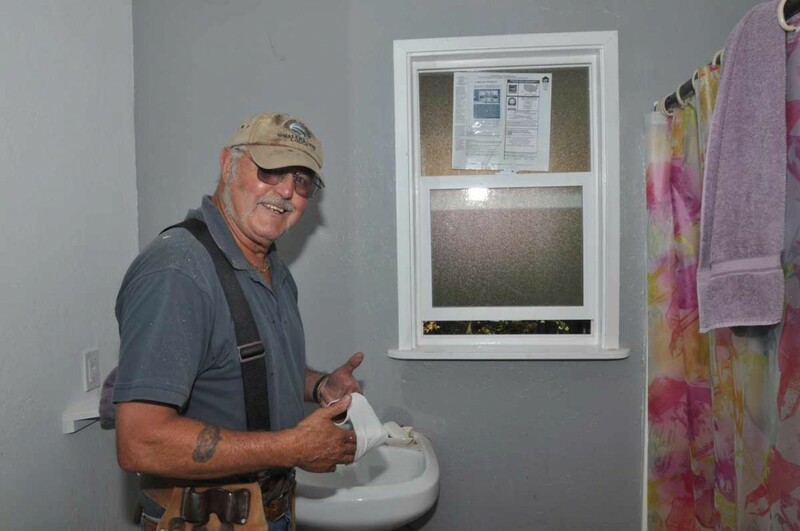 The time and talent of each volunteer empowers us to offer our services at no cost to the homeowner. 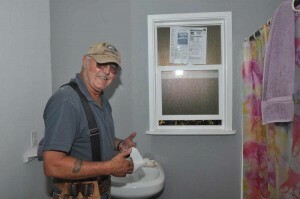 Rebuilding Together accomplishes more than just home repairs. 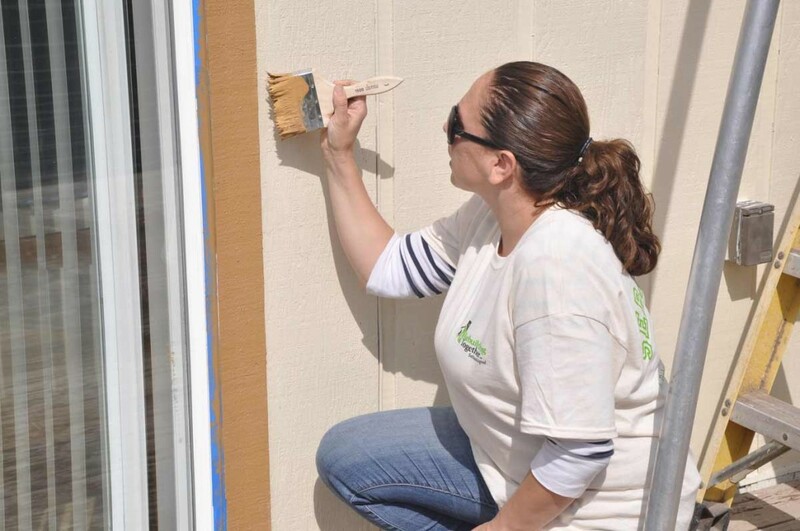 Volunteers, homeowners and neighbors inspire in each other with a renewed sense of community spirit. We work with corporations, small businesses, local community groups, faith communities, and civic organizations. Volunteers (age 16 and older) of all skill levels are needed and welcome. 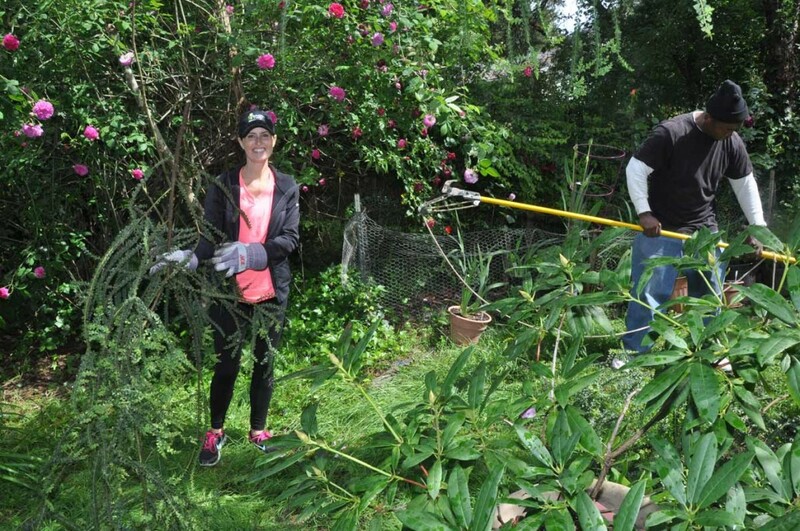 Volunteer groups and individuals provide the necessary skills and energy to revitalize our community. We are more than happy to answer your questions, share the details of our current projects or arrange a work project for your group. How can you or your group get involved? Download the Application and Release form, or contact us by phone or email. We will mail you Volunteer Forms to fill out and return. 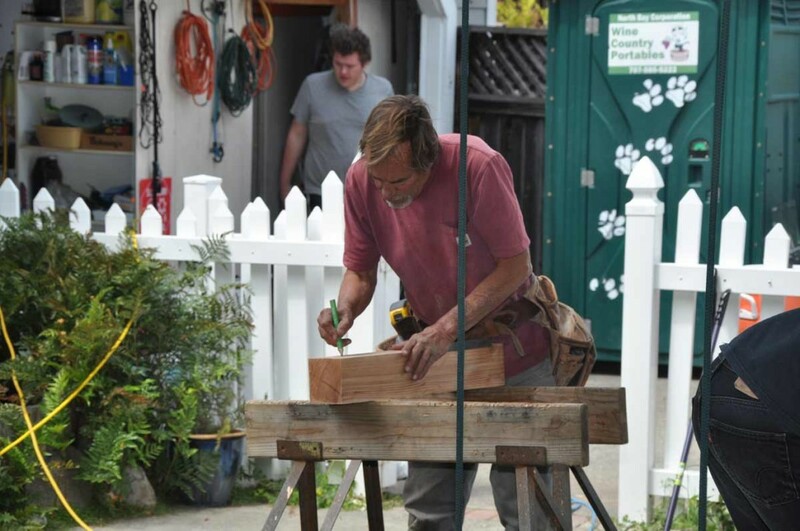 Our volunteers are rebuilding our community and improving lives…TOGETHER.